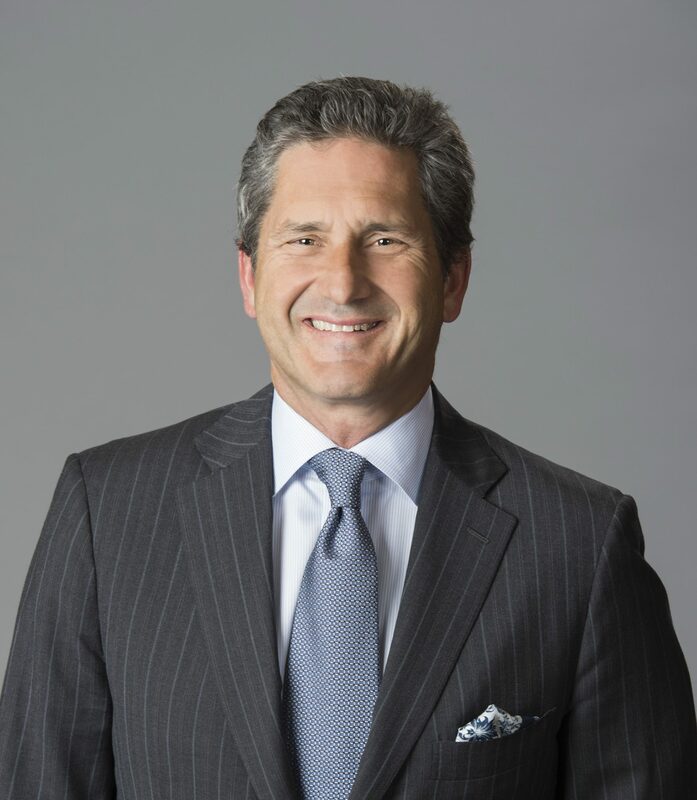 OTT TV and cord-cutting is not a significant threat to network-based pay TV operators in Europe, in contrast with the US market, according to Liberty Global president and CEO Mike Fries. Speaking at Citi’s 2018 Global TMT West conference, Fries said that “Europe is not the US”, being still a “local market” with local national TV channels being dominant, unlike the US market. Fries said that the OTT threat was bigger for content companies than for network operators. He said that LG could bundle OTT apps into “the living room experience”. The company has an agreement to distribute Netflix via its TV services across Europe. Fries said Liberty was “growing our content spend every year” across Europe, which was also helping to strengthen its video base. He said that Liberty also had a good experience in investing in free-to-air assets in Belgium and Ireland. He said that those “small scale” investments were a good experience that “delivered what we expected them to deliver”. However, on the subject of investing in content, Fries said that Liberty would not bid for top premium properties such as English Premier League football. He said that the “détente” between BT and Sky was good news because it signaled the likelihood of more rational pricing for premium sports rights. Fries said Liberty is taking decisions that encourage long-term growth, by for example investing in sports in Switzerland. He said that the group could support markets that are going through “growth pains” thanks to its strong performance in other markets that are already growing. The Swiss investment “does come with a cost” but is “the right strategy in the long term” he said.